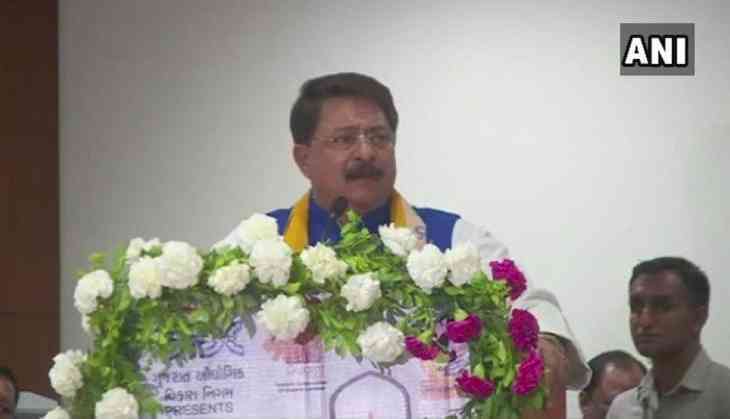 Gujarat Assembly Speaker Rajendra Trivedi on Sunday described BR Ambedkar as a 'Brahmin', contending that there was nothing wrong in calling a learned person a Brahmin. In his address at the 'Mega Brahmin Business Summit' in Gandhinagar, Trivedi said, "I have no hesitation in saying that BR Ambedkar is a Brahmin. There is nothing wrong with calling a learned person a Brahmin. In that context, I will say that Prime Minister Narendra Modi is also a Brahmin." The Father of Indian Constitution, BR Ambedkar, was born into a Dalit family and grew up to be the torchbearer for the community's cause. The man behind the Dalit Buddhist movement, Ambedkar, campaigned against untouchability that the Dalits were subjected to. He also fought for the rights of women and labourers.